Isolated fallopian tube torsion (IFTT) rarely occurs in pediatric patients and is difficult to diagnose preoperatively. 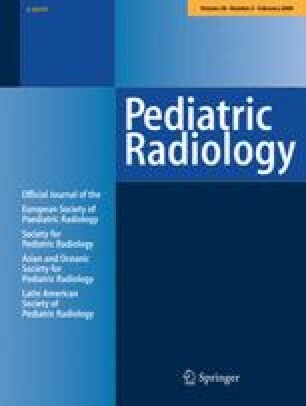 To determine the common sonographic and CT findings in girls with IFTT. We retrospectively reviewed the hospital charts and imaging studies of the eight girls diagnosed with and treated for IFTT at Columbus Children’s Hospital between January 1995 and June 2006 whose final diagnosis was IFTT. The mean age was 13 years with a range of 12 to 15 years. Two girls were premenarcheal. The most common presenting symptom was acute pelvic pain (n = 5). All patients were imaged. Six girls were imaged first with US, and the most common finding was a complex cystic pelvic mass in the midline (n = 5) and normal uterus and ovaries. Three of the eight girls had imaging with CT. In two girls, the torsed tube could be identified. In 63% of the girls, the uterus was deviated toward the side of torsion. The correct preoperative diagnosis was made in only one girl. None of the torsed fallopian tubes was salvaged at surgery. 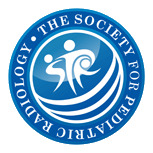 Pathological findings included ipsilateral adnexal cysts associated with the torsed tube (n = 7). IFTT should be considered in the differential diagnosis for perimenarcheal girls who present with acute pelvic pain and who demonstrate a cystic mass in a midline position (either in the cul-de-sac or superior to the uterus) associated with a normal ipsilateral ovary.